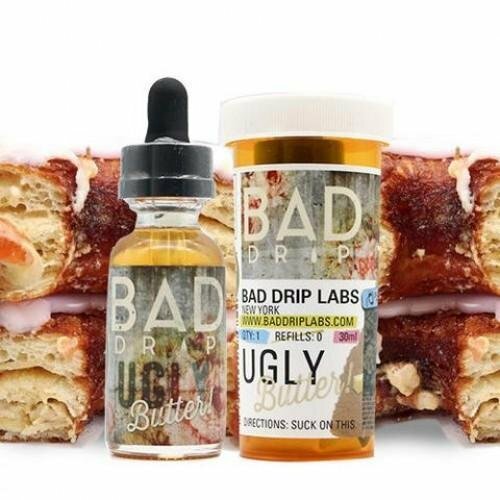 Bad Drip Labs Ugly Butter has been one of the most sought-after dessert flavored e juice in the entire vaping industry. This toxic blend of sweet carnival deliciousness has been pressed into eliquid form to present a madhouse of flavor. 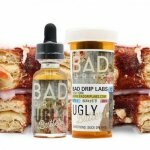 With such a wicked light and fluffy dough flavored blend, no wonder this flavor is simply irresistible to vapers.